One of my favorite fabric designers is Basic Grey. The company’s Little Black Dress collection caught my eye a few years back, resulting in my first Miranda Bag. 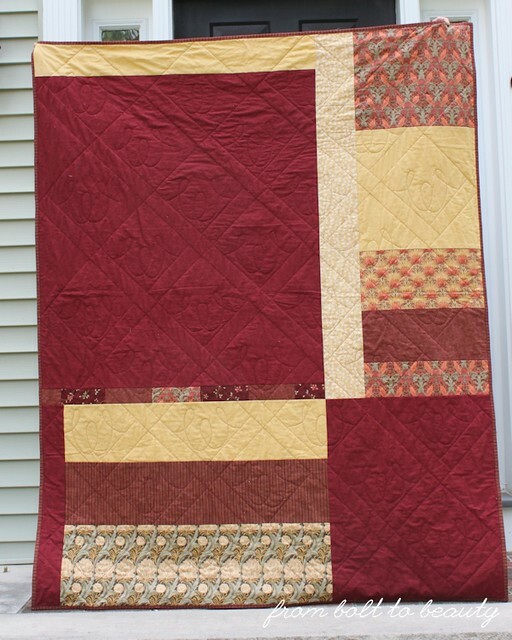 Although I managed to resist a few collections since then, I’ve quilted with PB&J (and then foolishly gifted the project!) and 25th and Pine. 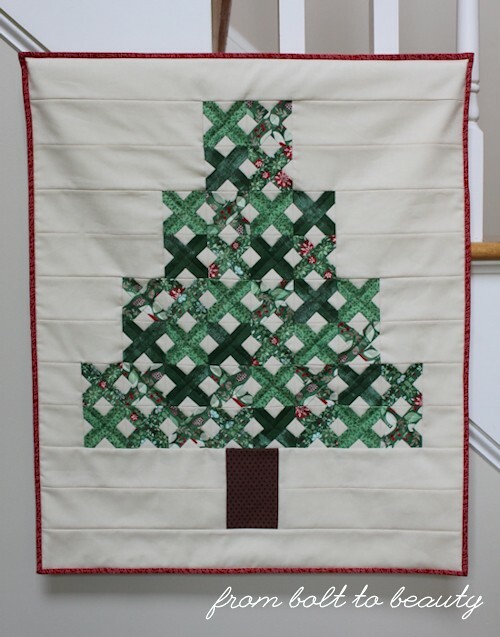 So when the Moda Bake Shop asked me to remake my Tree Is Trimmed mini-quilt in Basic Grey’s current Christmas line—Evergreen—I couldn’t type yes fast enough. which I stitched in the ditch. Now that I’ve finished my project, I could move on to make more Christmas trees with cross-stitch blocks, but I’ve already made a forest full of these minis. 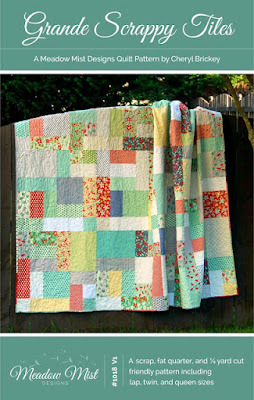 I think I’m going to take the remaining jelly-roll strips and make a quilt (something akin to this). I used dark green in my mini, but the other colors are really lovely—deep reds and soft greens and blues. 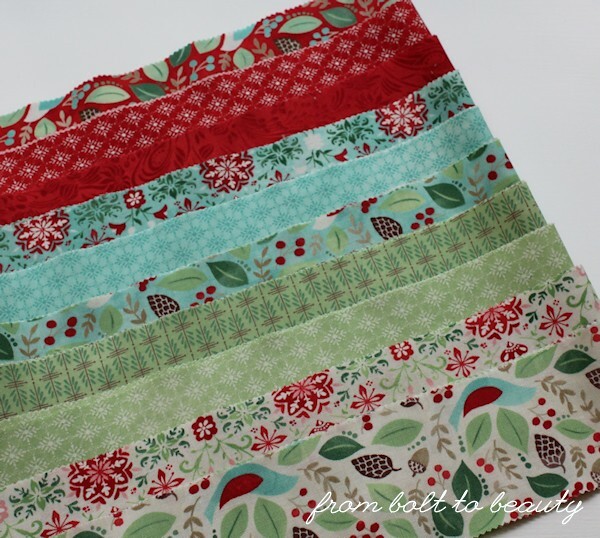 They have a fabulous Scandinavian feel to them, and if omit the really Christmassy prints (one design has “holly jolly” printed on it; another is adorned with candy cane stripes), the result will be a quilt the recipient can use all winter long. My local quilt shop has a good selection of Basic Grey’s Fresh Cut. I haven’t bought any yardage—yet. Any suggestions on a pattern I could use to justify the purchase? I really like this pattern from Sherri McConnell. Yeah, yeah, yeah ... I need more fabric and another quilt project like I need a hole in the head! To view the Tree Is Trimmed in 25th and Pine, see my original tutorial here. To view the revised tutorial, using Evergreen, go to the Moda Bake Shop. I’ve joked on more than one occasion that the great thing about the Internet is that it’s made everyone a publisher and the horrid thing about the Internet is that it’s made everyone a publisher. That may sound harsh, but I’m sure you, too, have encountered blogs that, for whatever reason, were difficult to read. Before I was a mom and a blogger—heck, before I was even a sewer—I was a publishing professional. I’ve worked on print publications and the websites of national magazines in both editorial and production capacities. By following some basic lessons from my experiences, you can add a little polish to your posts. 1. Sleep on it. I’m amazed by those people who can bang out a blog post and send it live right away. Try sleeping on it or at least walking away from your computer for a few hours. When you gain some distance from your writing and read it with fresh eyes, you may see ways to improve what you’ve written or how you’ve written it. 2. Pretend you’re a new visitor. Read your posts through the eyes of someone who is new to your site and your projects. Even your regular readers won’t remember every post you’ve ever written; they may not even remember last week’s post. Help readers by providing some context. For example, earlier this year, I took a Curves Class. I felt ridiculous repeating in every related post that I was taking a Curves Class and that it was offered by Stitched in Color and that it was challenging to me, blah blah blah. But I get hundreds of page views through link parties each week. Many of those visitors have likely never been to my blog before. Without that exposition, I could lose those readers. 3. Link up to your other posts. This is a fabulous way to accomplish point #2. 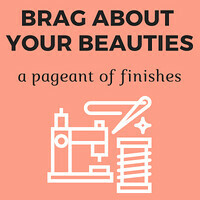 For example: Are you presenting a finished quilt? Then link to the WIP posts for the same project. Doing so could deepen a reader’s relationship with your blog or could provide information—pattern details, fabric lines, etc.—that you spelled out earlier. post about that project? Yup, I’m taking my own advice from point #3. 4. Proofread your post before it’s live. I wish I could dig up the study I found ages ago about this point, but ridding your content of simple typos gives it—and you—more credibility. 5. Brush up on your sixth-grade grammar. The basic grammar mistakes I see in quilting blogs include issues with contractions, pronouns, and run-on sentences. For some basic rules on the grammar front, see the sidebar. 7. Proofread your post after it’s live. Yes, proofread again because weird things happen—especially when they involve technology. 8. Click on everything once your post is live. Broken or incorrect links are annoying. Check every one once your post is live. And if you add another link after the page initially posts, check that new link, too. Refer to point #7: Weird things happen—especially when they involve technology. 9. Occasionally review your top-level pages. I’m amazed at how many prominent sites have top-level pages riddled with errors. I’m sure it’s an issue of resources (and the fact that there are just 24 hours in each day), but those pages are important, too. Take a minute to check right now … Is your copyright current? If you have a list of links to other blogs or link parties, do all those links work? One day I checked the search function I had added from Blogger to my right-hand navigation. No matter what I typed in, the results it gave me were my bio page. I asked a friend to check it out, and she encountered the same problem. I immediately took the search box down. 10. ??? I can’t think of a tenth tip, can you? If you think like a publishing professional, what advice do you have for new bloggers? Share your thoughts in a comment below. A special thanks to Kim (Leland Ave Studios) for her feedback on this post. 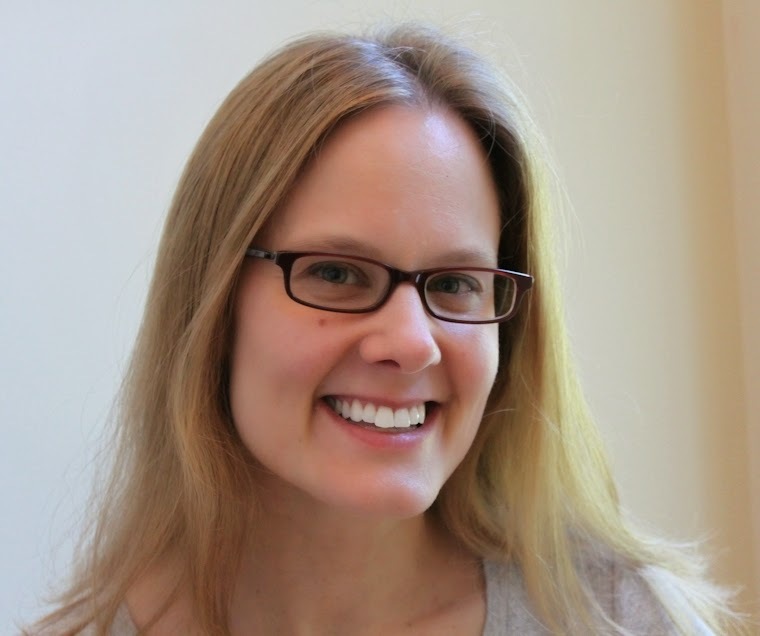 Read more advice for new blog writers at New Bloggers: Think Like a Publishing Professional. I’ve been a grammar geek since high school, and that interest has served me well. At different points in my publishing career, I’ve been a writer, an editor, or a proofreader. Here are the grammatical errors I most commonly see on quilting blogs. that when I’m not quilting, I’m sewing bags! Correct: It’s great that she paid a bajillion dollars for my quilt! Correct: I’d like to give that quilt its due and cut it into a bajillion pieces! Mwahahahaha! Using I or myself instead of me doesn’t make you sound smarter. Often, it’s just plain wrong. Me: This is an objective case pronoun. Something is happening to it. Use me in prepositional phrases. 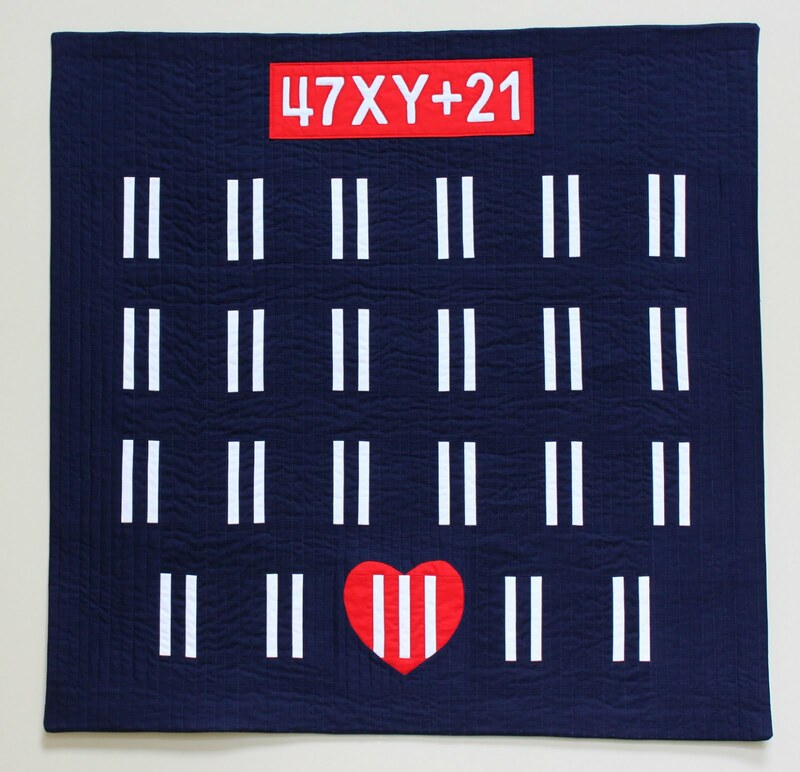 Correct: Please send your comments about our amazing quilt to So-and-So or me. I: This is a nominative case pronoun. It’s the subject of the sentence, the one doing the action. Correct: So-and-So and I are hosting a blog hop. Myself: This is a reflexive pronoun. A reflexive pronouns calls attention to itself and ends in self or selves. Correct: I hurt myself with my sewing shears while cutting that quilt into a bajillion pieces. Correct: I thought to myself, That quilt will be mine! Periods and conjunctions are your friends! If you have two independent clauses—that is, two chunks of words that can stand alone as complete sentences—they need more than a comma joining them. Here’s the truth about my life and the sewing hobby I try to fit into it: I never have enough time. I spend most of my days parenting two little boys and trying to prevent my house from falling into shambles. Sewing is my sanity, and for it to serve as such, each project I start must have something in it for me, as the creator. 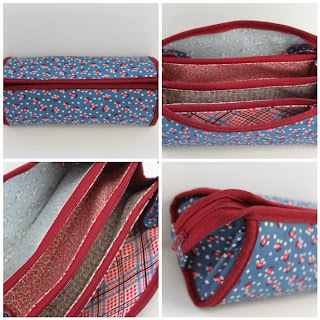 At times, that something is practical—like, I want to use up some long-overlooked fabric in my stash. At others, that something is a personal challenge—like, I want to prove to myself that I can paper-piece a quilt top or sew a Y-seam. More often than not, however, the something I’m looking for in a project is simply a forum for my own artistic expression. 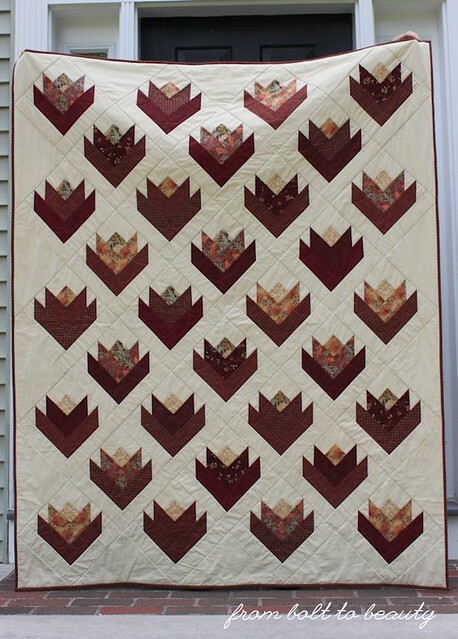 When I started this project back in December, I wasn’t sure how I would quilt it. (For more information on the pattern, see that original post here.) 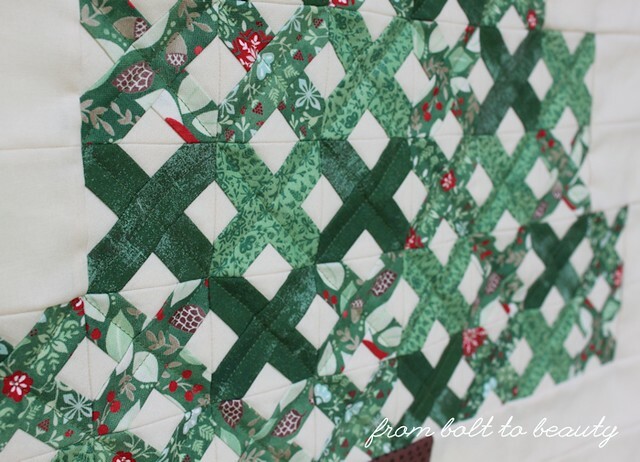 I ended up stitching in the ditch along the sashing, and then I bound the quilt, knowing that I wouldn’t be doing any more edge-to-edge quilting. By then my time had run out. I needed to finish this quilt for Le Challenge’s “single” theme, and my MIL was due to arrive in a few days for a visit. I had researched free-motion quilting. I had practiced it. I had talked to anyone who cared to listen about it. The time had come to actually do it on a real quilt. I decided to do a few swirls on each blossom. The upside? I was doing the exact same thing thirty-two times. I got better at it with each blossom. The downside? I had to bury scads of threads. I strove for a symmetrical-ish look and smooth curves. I did rip out—ahem—some lumpy parts (stopping and starting again in particular proved to be difficult), but most of my attempts were successful. I found it helpful to mark some guidelines in regular school chalk (doing so took some of the thinking out the quilting equation!). It’s a humble start, but it’s a triumph in the battle of Michelle versus FMQ! Where do you stand on these issues? 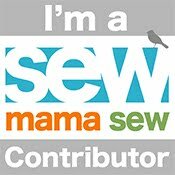 What feeds you, as the creator, in a given sewing or quilting project? How much say do recipients get in your creative process? And do you have any advice for a newbie FMQer? I’d like to try either a Supreme Slider or a Quilt Halo to help my projects glide under my darning foot. If you have an opinion on either of those products, I’m all ears! Update: The giveaway is closed. 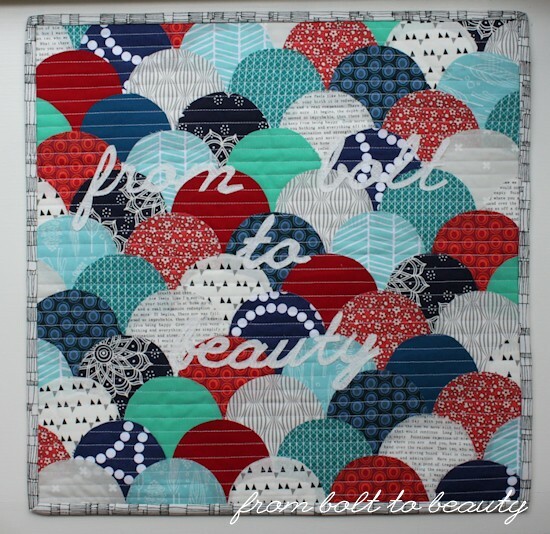 The winner of the PDF pattern is none other than #33 Miss Audrey, of Hot Pink Quilts! Today is the last day of school, which I fear may mean the end of my productive streak at my sewing machine. But I’m choosing to find the silver lining and celebrate with a giveaway! This giveaway is open through Friday, June 26. If you need a copy right now, you can find this pattern, as well as others from Meadow Mist Designs, on Etsy, Craftsy, and Payhip. Grande Scrappy Tiles is available now through July 4 at the special price of $6. Cheryl is one talented lady! (One of my favorite patterns is her Candy Circle quilt.) I highly recommend a visit to her site. My take on gift giving means that when someone puts in the time and effort to give me something extra special or something that’s 100% me, I really appreciate it. Two gifts have fallen into that category over the past few months. My friend Miss L gave me this book and spool of ribbon for my birthday earlier this year. 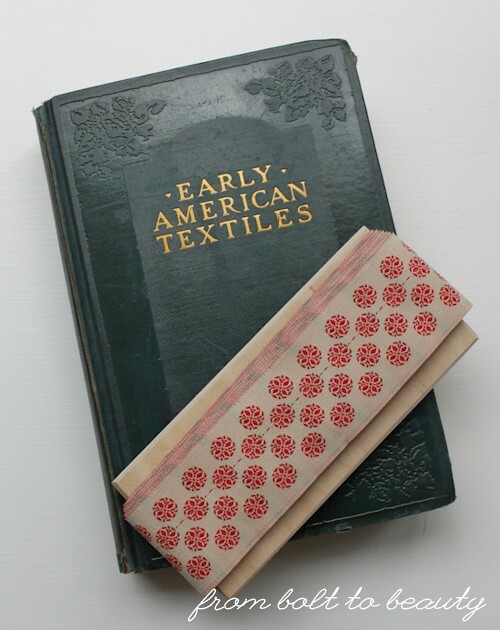 I’m a fabric geek who lives in an area once famous for its textile mills, so this volume on that very subject, copyrighted 1931, is super cool. And Kim, of Leland Ave Studios, recently surprised the heck out of me by sending me this lovely mini for the one-year anniversary of my blog. Eep! I barely know where to begin here. Her clamshell design harkens back to the Curves Class we both took earlier this year. The colors are straight out of my Penny Sampler. And the words are actually my exact logo, blown up and free-motion-quilted to the mini. So. Very. Awesome. It took me a long time to realize that not everyone is a gift giver. It comes so naturally to me that, for a long time, I presumed others approached the process as I do. (Getting married, in particular, opened my eyes to the truth. Still, fifteen years in, if I ask my husband for ideas for, say, his father’s birthday, his solution is to call his mom for suggestions. Sigh.) How about you? What is an especially cool gift you’ve received lately, and what made it special? I’m in the home stretch of my first mini-quilt swap on Instagram, and I’ve come to the conclusion that preparing for a swap is a lot like planning a wedding. I could spend years considering my options and making decisions and then changing those decisions. I don’t have time for a long engagement, however. This mini needs to be in the mail between June 15 and June 30! I spent a lot of time brainstorming different design approaches for my partner’s mini. I was stalking her on Instagram, to see what she herself makes, the kinds of posts she likes, and so on. But, starting to feel like a bride who, after a dozen boutiques, was still looking for the perfect gown, I knew I just had to decide already. My partner would like any number of minis I could make for her. 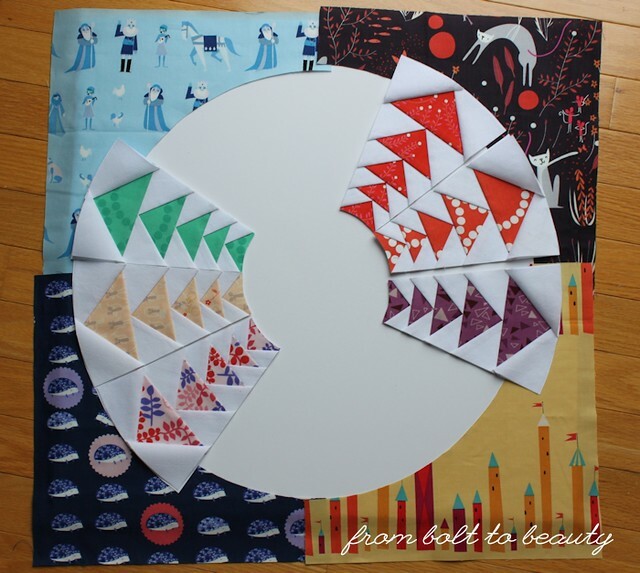 So I homed in on Better Off Thread’s Right Round pattern, figuring it would both check off a bunch of my partner’s likes and satisfy my own need to get busy with some paper piecing. I’m really enjoying the process so far. Look at all my perfect little geese! I have zero idea what I’ll use in the center of the Dresden. I’m pretty certain about the fabric for the rows of geese and the corner fabrics, though. 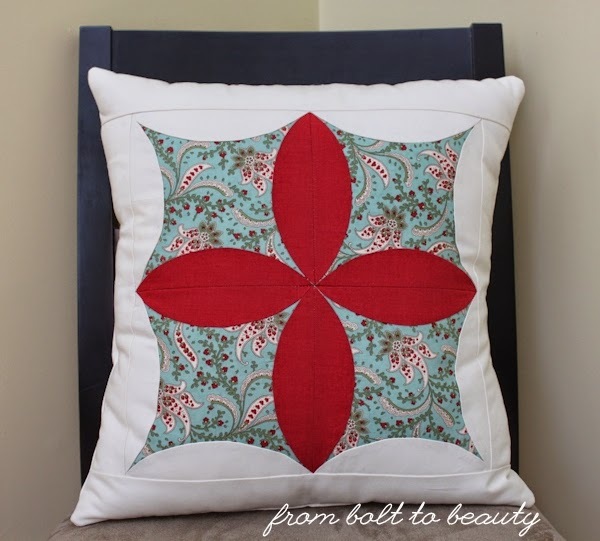 This pattern requires two skills that could scare some sewists away: paper piecing and curved piecing. Honestly, I think the paper piecing is pretty simple (and it results in such fabulous precision!). My problem with paper piecing is the spatial skills needed. 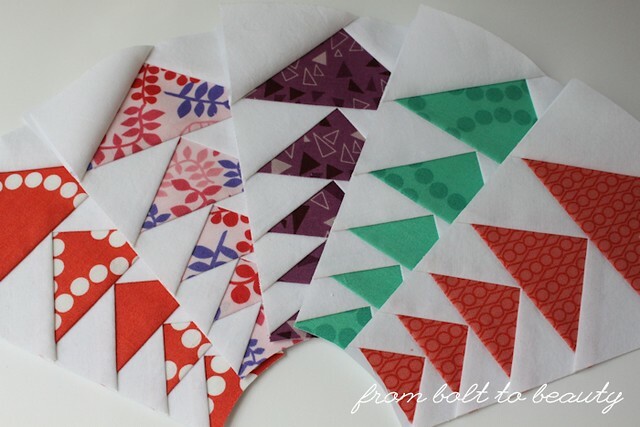 Paper piecing requires printing out a design and placing your fabrics on the wrong side of the paper. It can hurt my brain to manipulate fabric that way. I play it safe by using oversized pieces of fabric. There’s more waste but less chance that I have to rip out stitches because a bit of fabric won’t cover the necessary area. This project entails doing the same element—geese!—in five gradually bigger sizes to make one Dresden wedge. Twelve Dresden wedges later, you’re finished with the geese and you’re really good at paper piecing that design. I think it makes for a good beginner paper-piecing project. 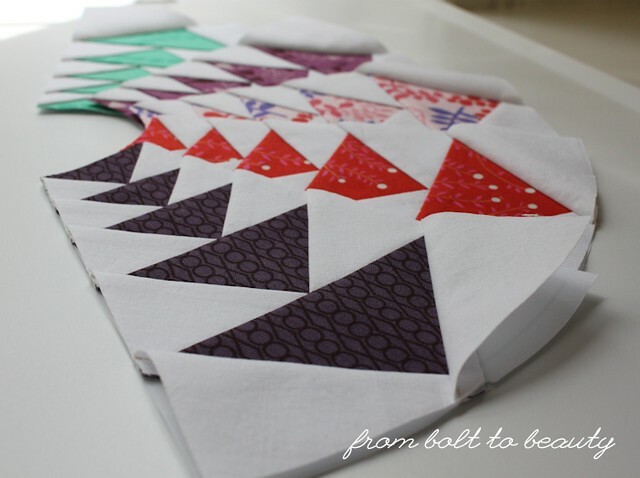 Heads up: Easy doesn’t mean fast; each wedge contains 15 pieces of fabric! 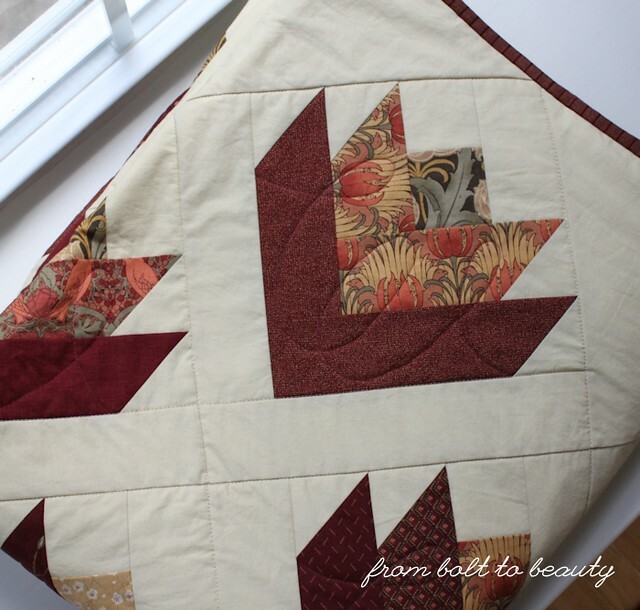 If you’re considering making this pattern, check out Better Off Thread’s tutorial on paper piecing and tutorial for curved piecing for an idea of what is required. (I’d add to her suggestions for curved piecing by recommending that you use a short stitch length, go slowly, and raise your presser foot as needed to pivot.) I also referred to Pile O’ Fabric’s tutorial on starching fabric to see how using starch could affect my precision with piecing. The jury is still out on that one. I haven’t finished this mini yet, but I’m already thinking about what extras to include when I ship it. I’d like to do something cool that this quilter might not make for herself. That means, I want to make a bag. 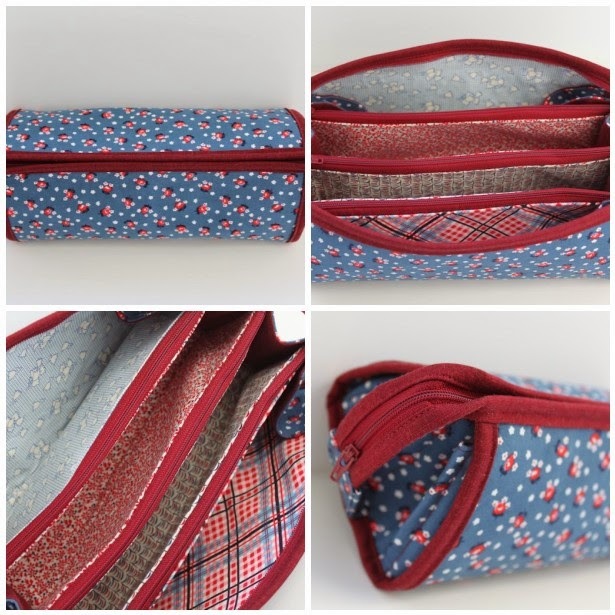 Maybe a pouch with fussy-cut LH fabrics? 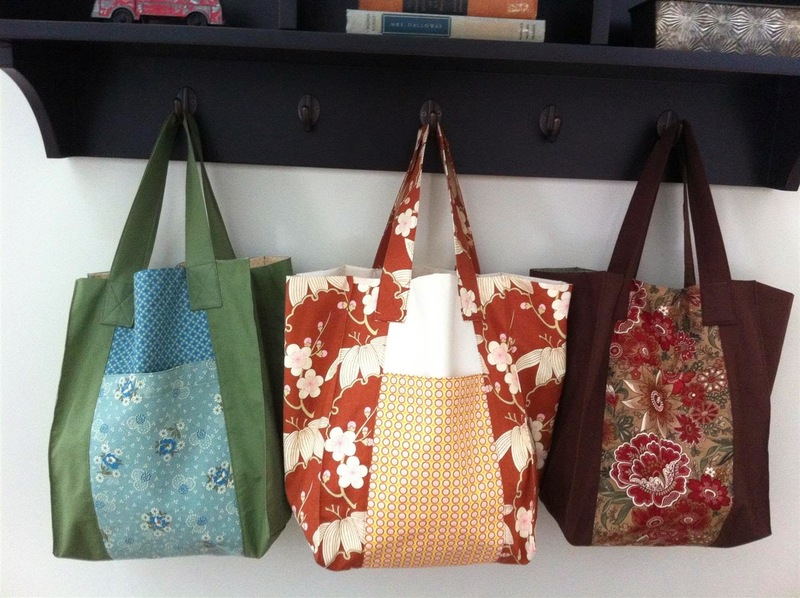 Or a Sew Together Bag? Any other ideas? Update: You can view the final mini here.